Pssssssttttttt … you wanna know about a fantastic, FREE opportunity to learn some classic Burly-Q moves and some smokin’ bumps and grinds? Check out the free Bump ‘n’ Grind Workshop at The Very Vintage Day Out, run by the spectacular Lilly Loca! The class runs for an hour of Burly-q goodness, from 10.00am to 11.00am and is part of the vintage and retro celebration weekend, aka The Very Vintage Day Out. You don’t need any experience, but you do need to be 18 years of age. You’ll need to arrive promptly as this will be a suuuuper-popular class and numbers are limited – there’s only so much bumping’ and grindin’ and shimmying and shaking one workshop can handle! Lilly Loca is the Head Mistress at Bambina Burlesque Academy in Auckland and is a master of teaching the art of the tease, acting, deportment and dance to anyone and everyone who is keen to learn. 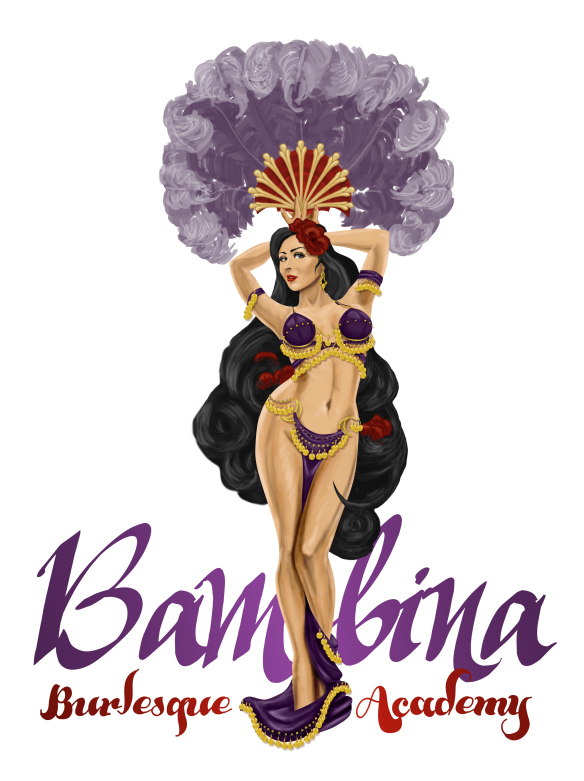 Bambina Burlesque Academy website – click here. Facebook group – click here. Posted on March 8, 2015 September 30, 2018 by MumptyStylePosted in Burlesque/PinupTagged Bambina Burlesque Academy, Bump n Grind Workshop, Lilly Loca, Picaresque Photography, The Very Vintage Day Out.